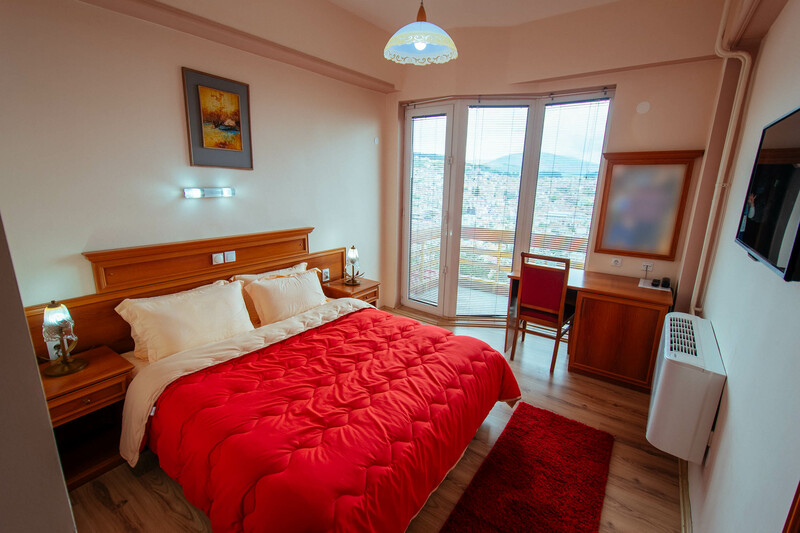 Your stay will be arranged in one of our beautiful rooms, featuring a breathtaking view over Krusevo. Our seminar includes the possibility to learn one of our magical folk instruments, such as: "Gajda", "Kaval", "Tambura", "Tapan", "Klarinet", "Saksofon". 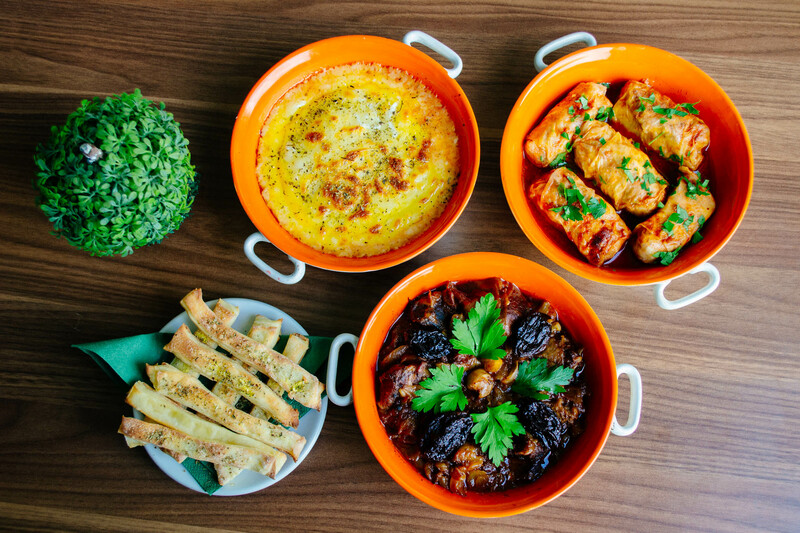 Throughout your stay we will develop your food senses with three meals on our traditional buffet with various choices every day. Instructor: Sashko Anastasov - choreograph from Macedonia. 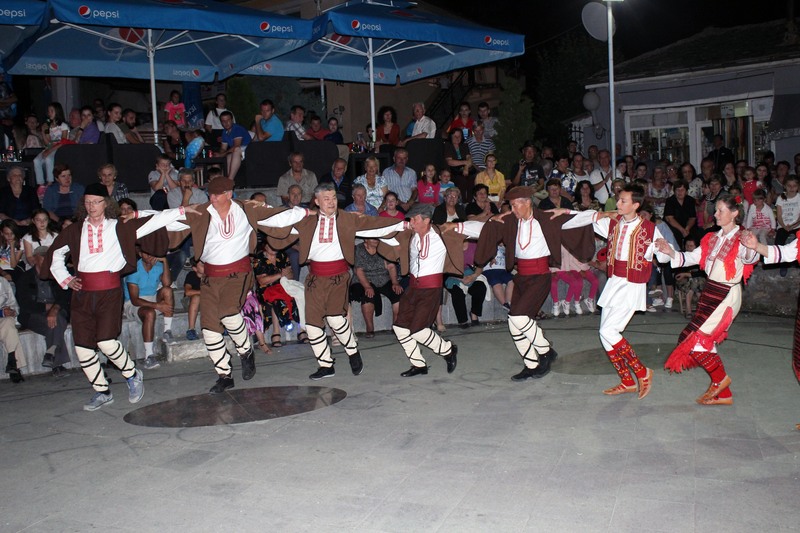 He is together with Orchestra of the FE "Vila Zora" from Veles with Filip Arilon and Stojan Stojanov. Depending on the circumstances and local events daily time table might change on some days. Also depending on the number of dancing participants, we may organize two levels: beginner and advanced. 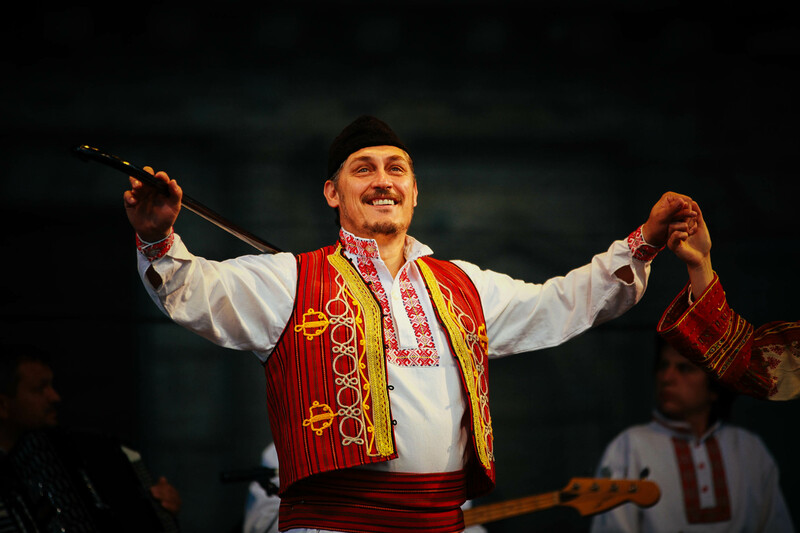 Timing of folk instruments will be defined according to the number of participants and instruments. Depending on the number and readiness of dancing participants, we may organize two levels of dancing classes: beginner and advanced. 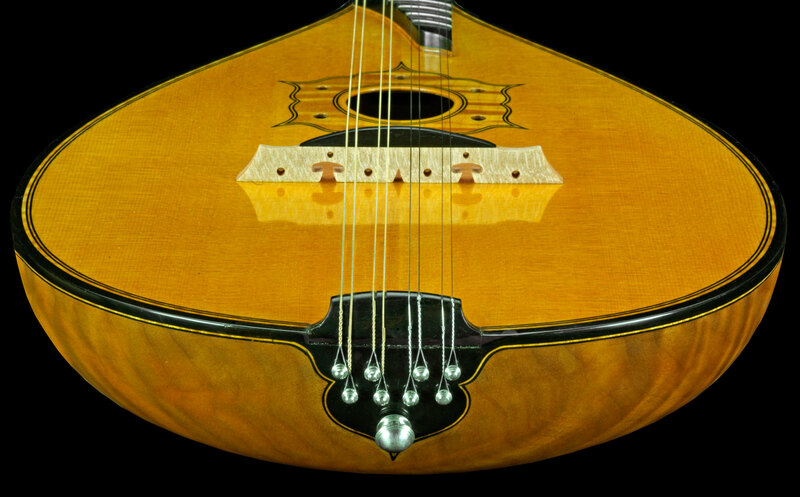 Possibility to learn the following instruments: “Gajda”, “Kaval”, “Tambura”, “Tapan”, “Klarinet”, “Saksofon”. Together with Filip Arilon, Stojan Stojanov and the orchestra Vila Zora. Depending on the number of participants timing for learning the instruments will be additionally defined. 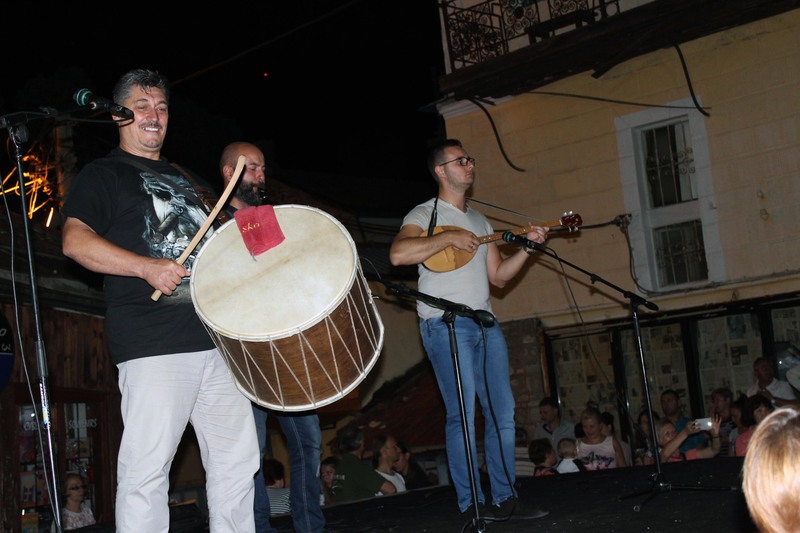 There will be live music together with the folklore ensemble Vila Zora. Participants should apply before arrival if they want to learn an instrument. Instrument pricing is only for a group. 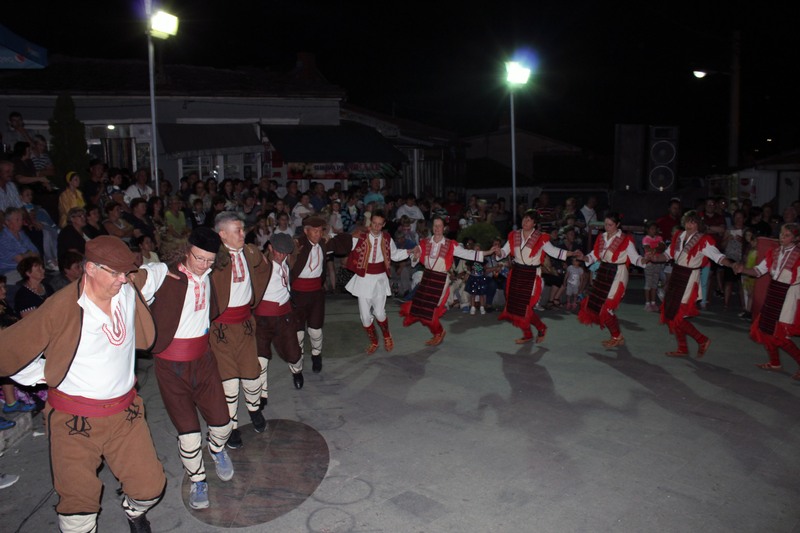 This seminar is conducted during the manifestation Krusevo - Ethno Town. You will perform in the town and show what you learn in front of the locals. Bank transfer (foreign) - if you don't have domestic account (within Macedonia) you can pay via foreign bank transfer. You must add 30€ to the total sum that you decide to pay for transaction costs. If the transaction costs less than that, the extra amount will be credited to your reservation. Our bank account for foreign payments is: Company name: AD Montana Biznis IBAN Code: MK07210701001304364; Bank Name: NLB BANKA AD SKOPJE; SWIFT: TUTNMK22. After completing the payment please make sure that you get a copy of the SWIFT document and if you have a scanner you can send it to us to hristijan@montanapalace.com. Please add information that you are paying for the Dancing Seminar 2019 when you send the payment. Credit card payment - we can also charge your credit card. There are no additional costs assigned to this. You can call Mr. Hristijan +389(0)76 444 082 from 09:00 until 16:00 CET every day including weekends, or you can send an e-mail with the 16 digit code of your card to hristijan@montanapalace.com, and send an SMS/Viber/What'sApp message to +389(0)76 444 082 with the expiry date of your card. The separation of information via two communication channels is for your security. Please avoid sending both information via one channel. 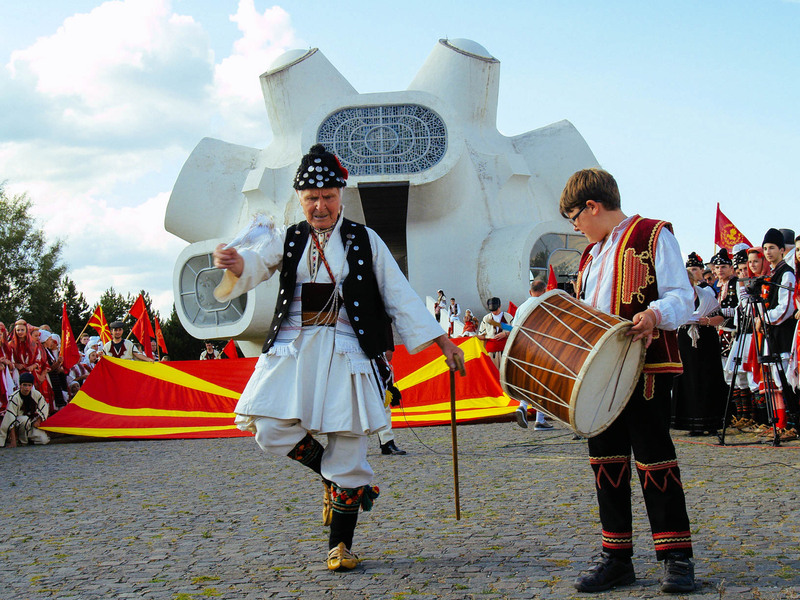 Don't forget to add information that you are sending us your credit card info for the Macedonian Dancing Seminar. You must be 18 or older. Children must be otherwise accompanied by their parents.